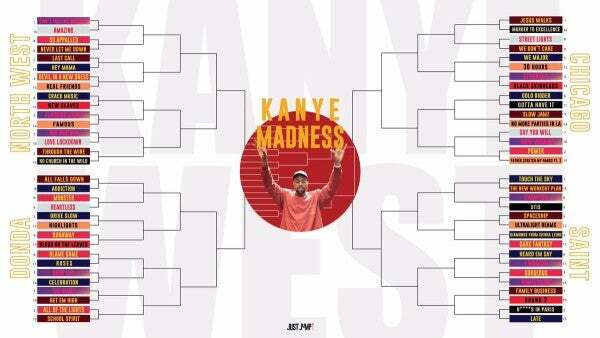 we care about only 1 bracket here at The Monday Lineup Radio Show, and that is the Kanye Madness bracket. 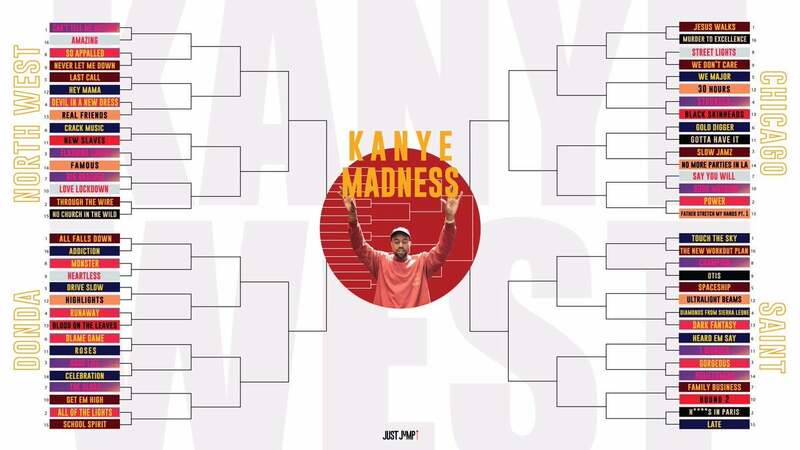 join me and my 2 favorite yeezy aficionados as we break down our bracket choices, lament about the match-ups that were unfair and give air time to our favorite tracks that were left out of the tournament. also, note from Randall: "OK also, slight correction, Flashing Lights didn't premiere on Grand Theft Auto, but it was featured in the game coincident with the song's release."